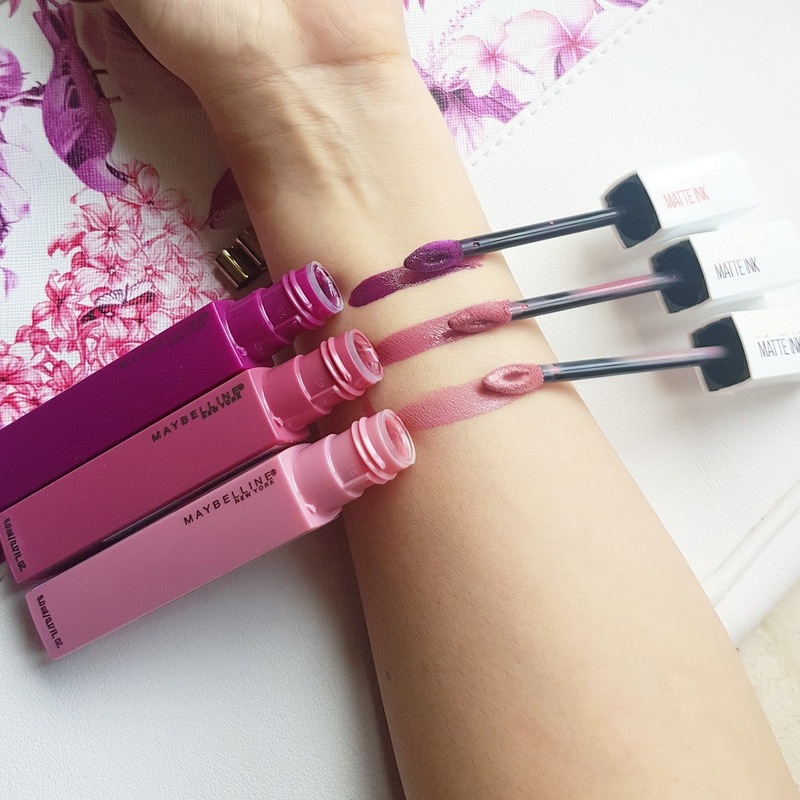 Finally Maybelline SUPERSTAY MATTE INK LIQUID LIPSTICK is now available in India. Last time when I was talking about these lipsticks it was from Superdrug UK. And I wasn’t expecting it to be launched so soon in India. 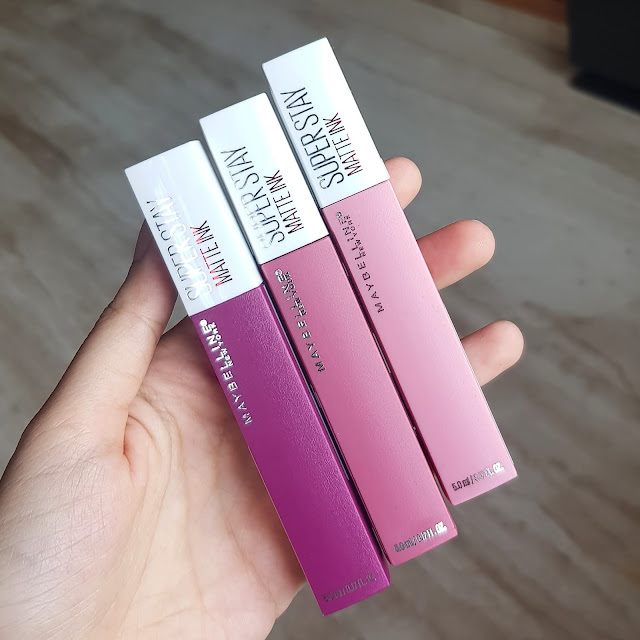 So when I saw these lippies here I went crazy and got 3 more shades. 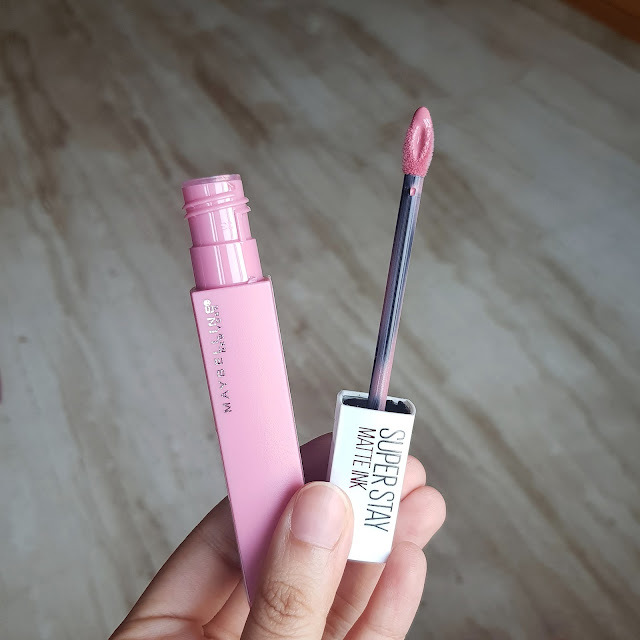 For a complete review please do check my previous post on it MAYBELLINE SUPERSTAY MATTE INK LIQUID LIPSTICK. 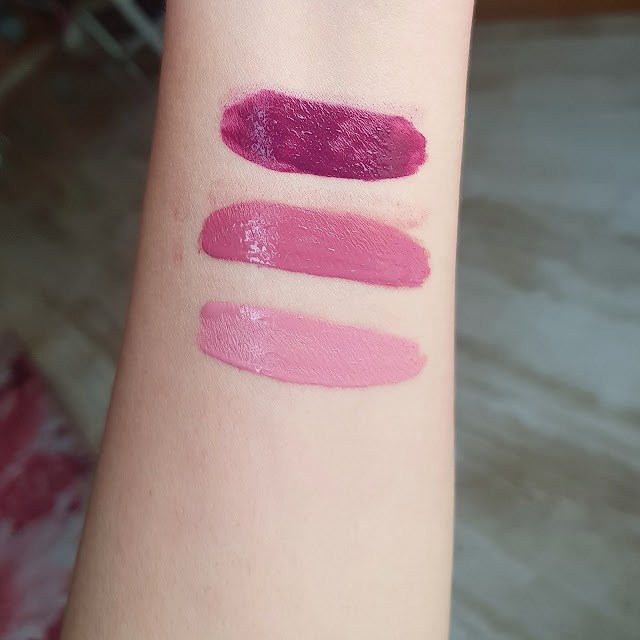 As I have already reviewed them before in this post I will be just talking about these shades Dreamer, Lover and Believer. DREAMER is a pale pink suitable for fair skin tone it’s a light pink shade which can look washed out on medium to dark skin tones. LOVER it’s a one of my favorite shade a perfect mid tone dusty rose shade. It can go on almost every skin tone. Also I feel this shade can be worn on everyday basis. BELIEVER is a eggplant purple shade which looks little patchy & uneven on application. Its suitable on almost every skin tone. These lipsticks are waterproof and highly pigmented they do not flake or fade. 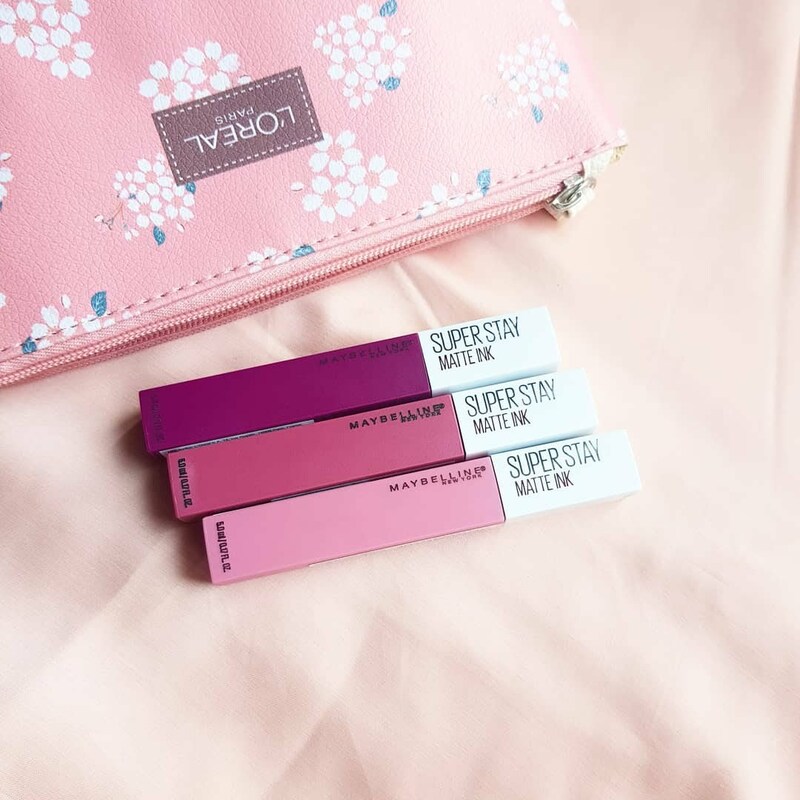 I love these lipsticks as they have longest staying power. 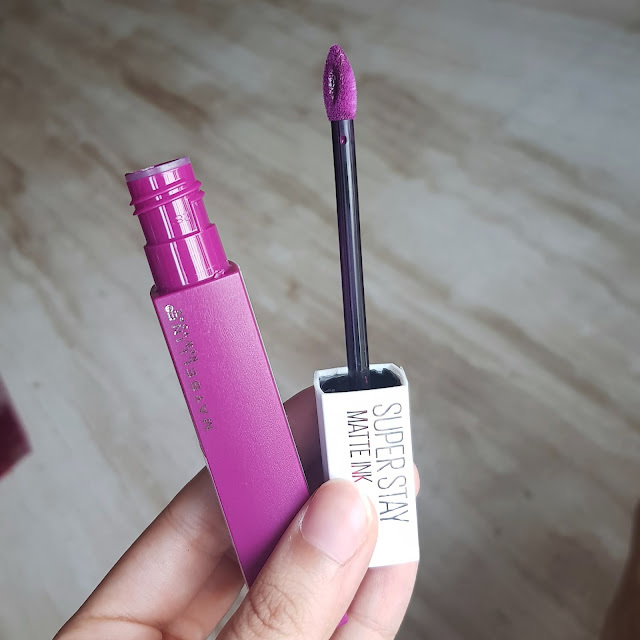 I didn’t like believer shade as it gave streaky application though the color was buildable. You can remove this lipstick using a oil cleanser or makeup remover. Darker shades does stain your lips. Rest of the shades are pretty good and give complete opaque coverage. They have a little sticky feel to it which doesn’t annoy me. 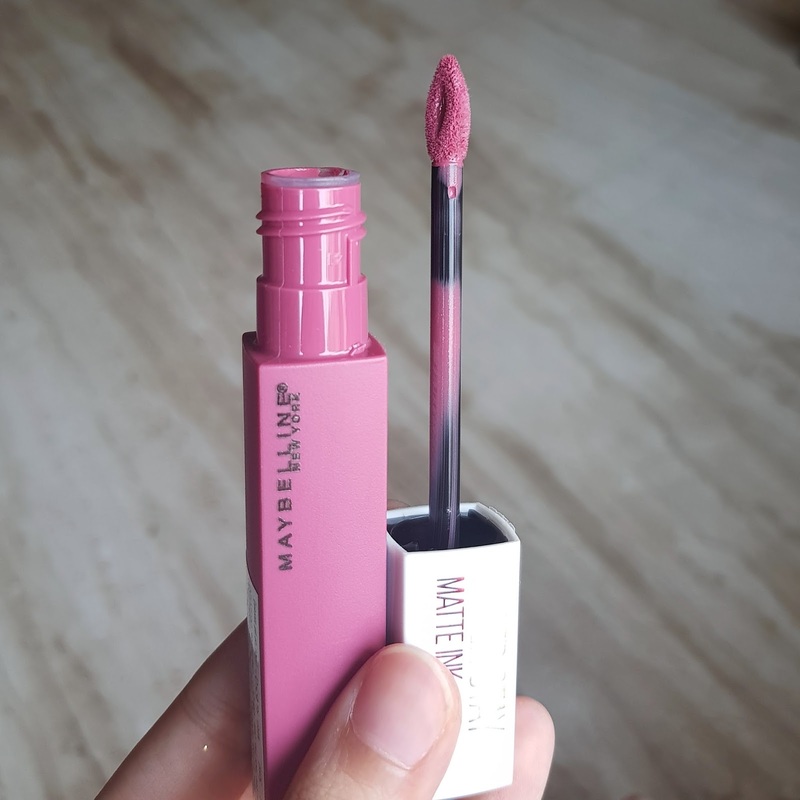 The texture is smooth and formula is quite comfy on lips. However the tacky feeling remained but it didn’t bother me much. 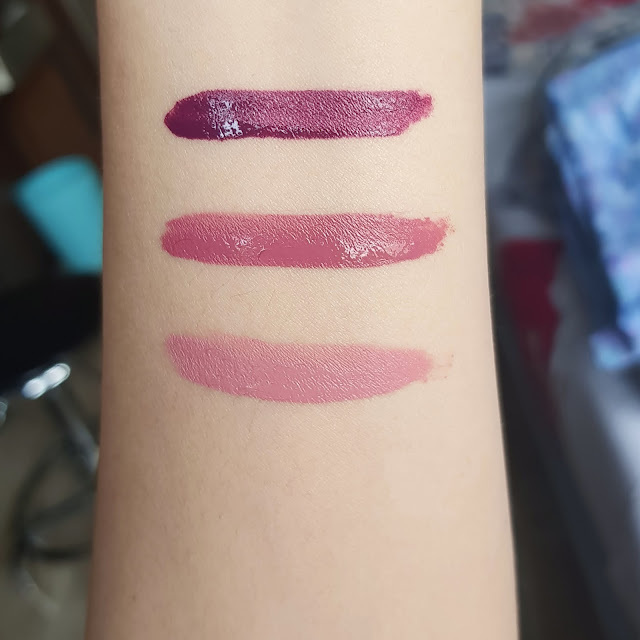 If you are looking for a lipstick which doesn’t budge even after meals and which goes strong for whole day you should definitely try these lippies. The formula is supersaturated and gives complete matte finish in 1-2 swipes. 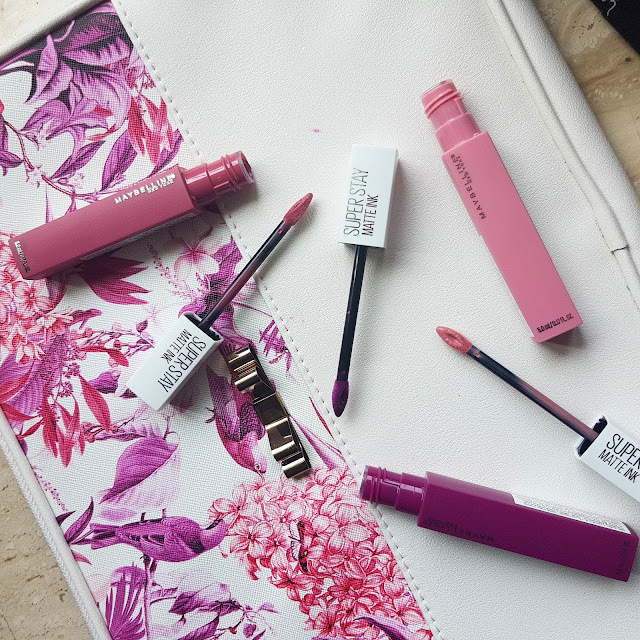 Have you tried these lipsticks? Which are your favourite shades? Great blogpost! I just purchased the shade lover and I really enjoy that one.